There are only so many small cardboard boxes my house can take (& believe me, there are empty beauty boxes here there and everywhere, holding an array of different bits and bobs) but I still get a little bit more excited than I probably should when Glossybox do their special edition boxes. 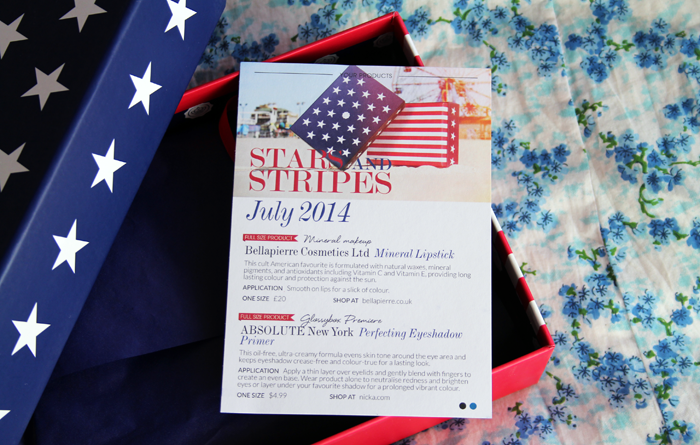 This month is the Stars & Stripes Edition and it's full of beauty treats from across the pond. 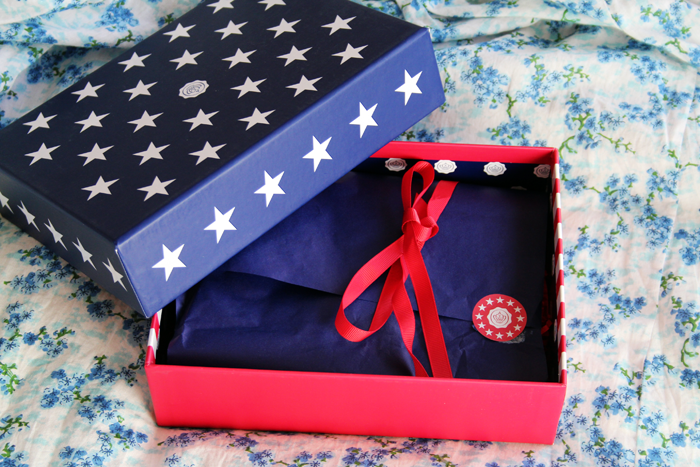 This is one of the best boxes from Glossybox I've seen in a long time, I hope they can keep it up! 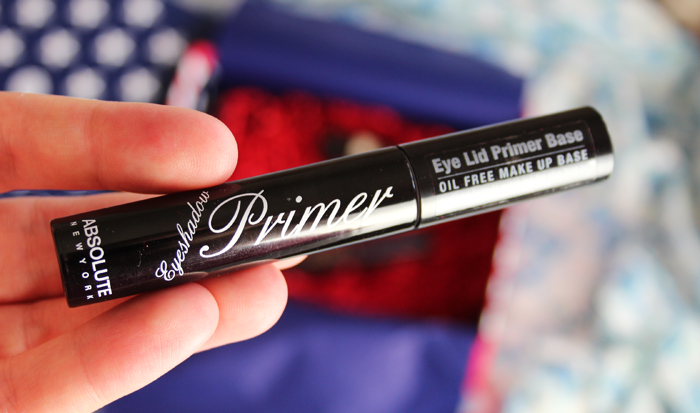 An oil free formula that promises to help even out skin tone around the eyes & keep eyeshadow crease-free all day. I don't wear eyeshadow but sometimes the powder I dust over my eyelids creases throughout the day, which doesn't look that nice. I gave this a try yesterday and although I don't think it held up all day, it did an okay job! I'm always happy to welcome a new lip balm into my little collection. I'm beginning to think I have a little bit of a problem. 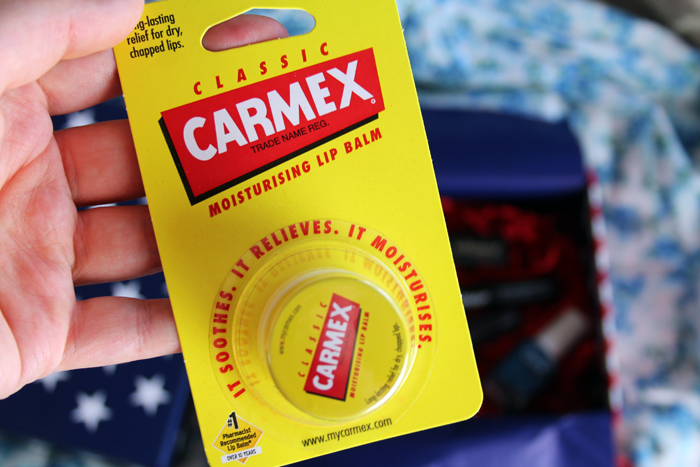 Carmex isn't my favourite lip balm ever, but this will definitely get used and I know it's really popular. Apparently there are over 130 sold every minute - crazy! A Glossybox exclusive, this nail polish is a beautiful inky blue & I know I'll get a lot of wear out of this during the colder months if I can finally kick my nail biting habit! It might even be a one coat wonder, they're my favourite kind of polishes! Every box this month will contain a lipstick from Bellapierre and I believe there are three different shades. Bright orange isn't my colour, but I'm sure I'll be able to find someone who will happily take this off my hands because it's stunning. 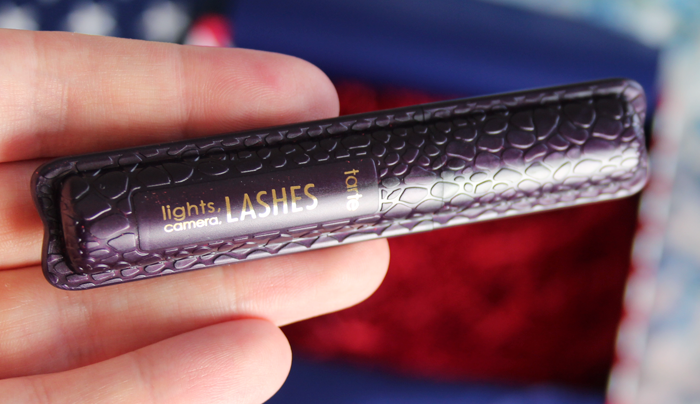 After hearing so many good things about Tarte, this mascara is my favourite item in my box this month. The packaging is amazing, I've never seen a mascara tube quite like this before & the brush is a really nice shape. I've only used this once so far but I must say, I'm not sure I'm sold on it. I was expecting to be wowed upon first use, but we'll see. Maybe it's one that will get better with time. What do you think of this month's box? The Tarte mascara packaging is lovely! The lipstick looks stunning too, although I'm not sure it's one I'd wear, either. Not a bad box though! My box arrived yesterday but I haven't even looked inside yet! I do love their limited edition boxes, I've had to throw a lot of my cardboard boxes in the bin, I can't home them anymore haha! I'm so jealous of the Tarte mascara! I don't subscribe to any beauty boxes but this was one I thought I'd be really envious of but found it a little disappointing. That said the Tarte Mascara is an all time fave of mine. How gorgeous is this box? Looks like a great bunch of goodies! All these products look really good! This looks like a brilliant box! Really want to try that Tarte mascara. That orange lipstick looks amazing! 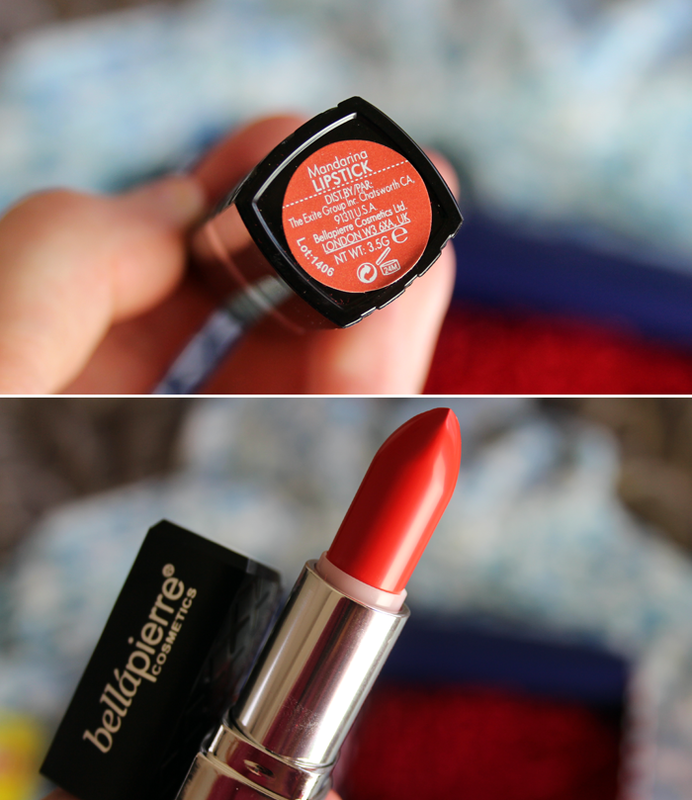 I'm a total fiend for Mac's Lady Danger so might have to give this a try! I love the looks of the mascara! I need to try Glossy Box asap! I loved the products in this months box! I can't wait to use them. Wish i'd have gotten that nail polish though!